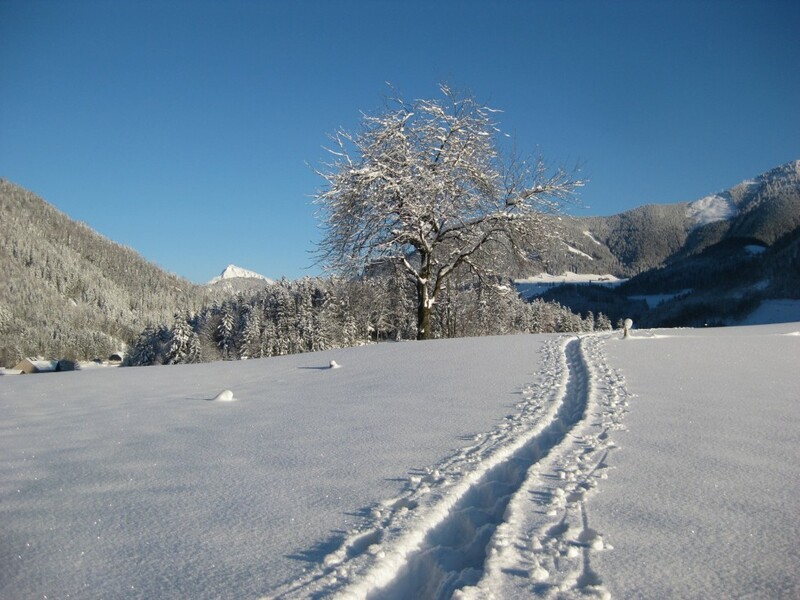 Today it rains in the winter valley Faistenau-Hintersee. The snow reduce, but we still have more a meter. The trails are prepared, we make them new again when the rain stops. 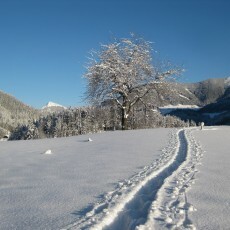 On the weekend there should shine the sun again, so there will be the perfect conditions for going cross-country skiing!